There is no "i" in team. There is one in your new Nintendo handheld. (There's two in "Wii", but I digress.) GoNintendo asked Ninty straight up what's with the I, and got an answer. • The "i" is symbolic of the subject "I" and its personal aspect. • Plus, the addition of two cameras gives the system its own "eye" on things. 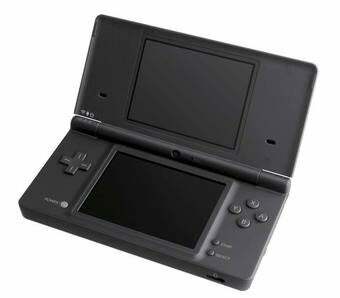 "Nintendo hope that the Nintendo DSi becomes more than a game system and more of a personal tool to enrich our daily lives." GoNintendo says that comes directly from a Nintendo rep.